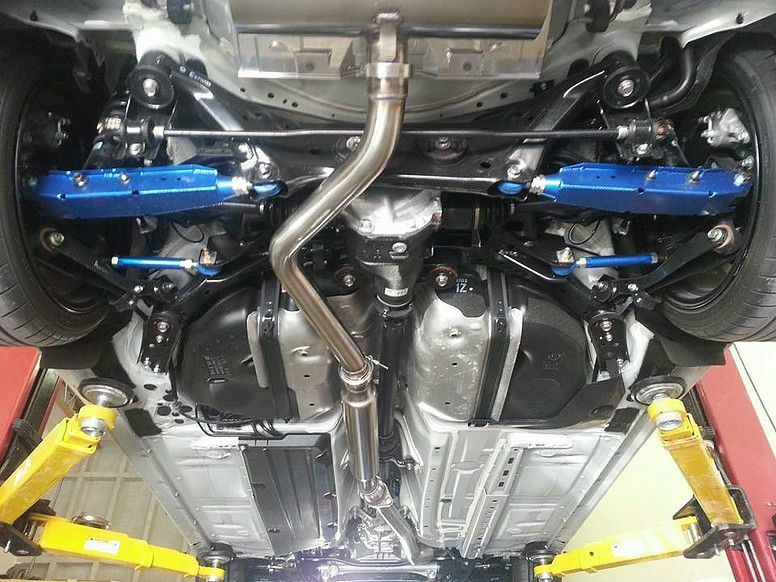 Performance upgrades are the heart of the Subaru enthusiast, here at Route 69 Racing we offer upgrades to include engine builds, turbo engine swaps, and suspension/brake upgrades. We offer suspension and brake repair and upgrade services from OEM replacement to full track setups.There are many options for suspension and brake upgrades available for your Subaru, whatever you need, we have you covered! We offer bushing replacement services to tighten up your suspension for a better driving experience. We carry Whiteline, Kartboy, Cusco, Perrin, DBA, Powerslot, Stoptech, Hawk, Willwood, and Brembo to name a few. 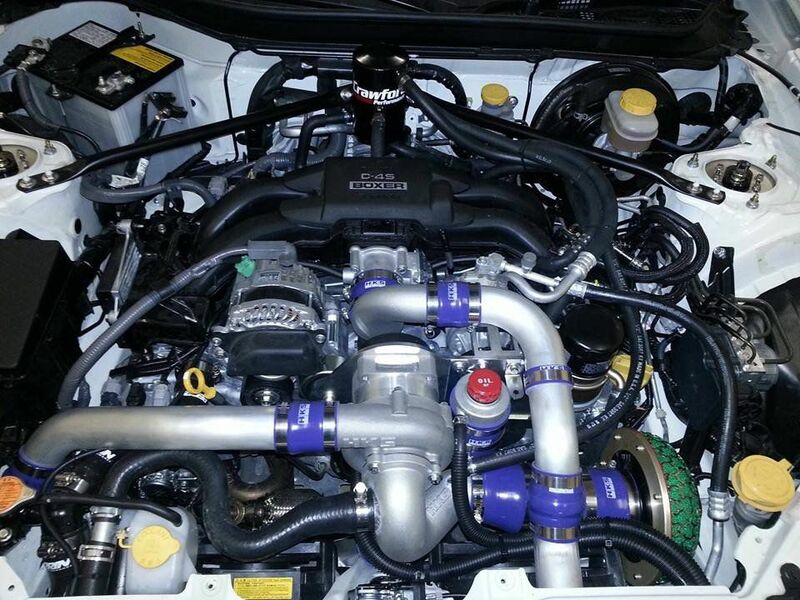 We offer engine and drivetrain diagnostic/repair services for anything from bone stock to fully built cars.There many options available for engine and drivetrain upgrades for you Subaru including built engines, full exhaust systems, turbo/fuel system upgrades, radiator/intercooler upgrades, 6 speed swaps, engine/trans mounts and shifter/ shifter bushings. We also offer JDM 5mt transmission swaps which change the final drive to 4.11 or 4.44 and close ratio gears for better acceleration and performance. 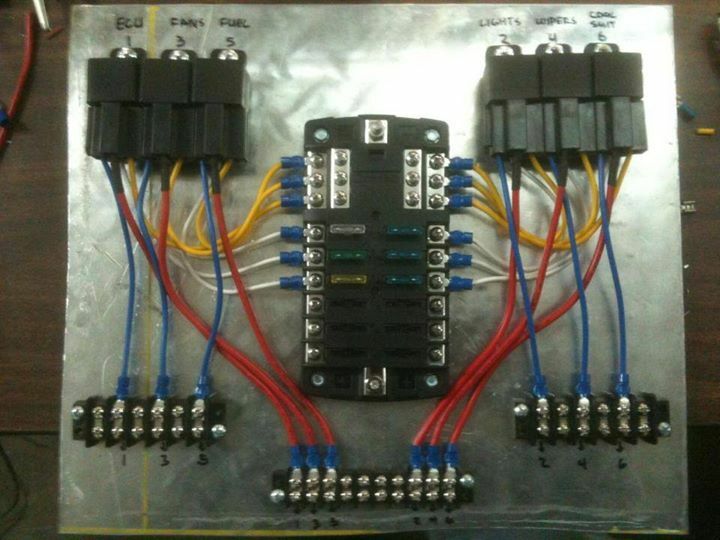 We offer full electrical diagnostic and repair services for anything from a blown fuse to engine swap harness merges.We can perform anything from installing Hella horns to battery relocations to HID Projector upgrades for your headlights! We are an Official “The Retrofit Source Dealer” and carry the full line of products on their website and offer installation services as well.